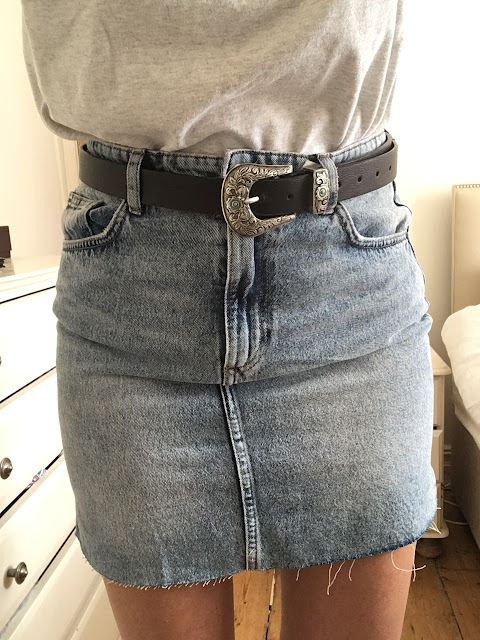 I feel this skirt and tee combo is such a kelly kapowski vibe!?! 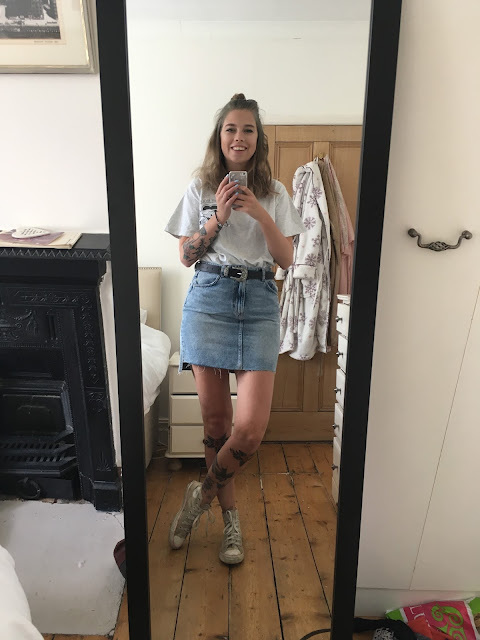 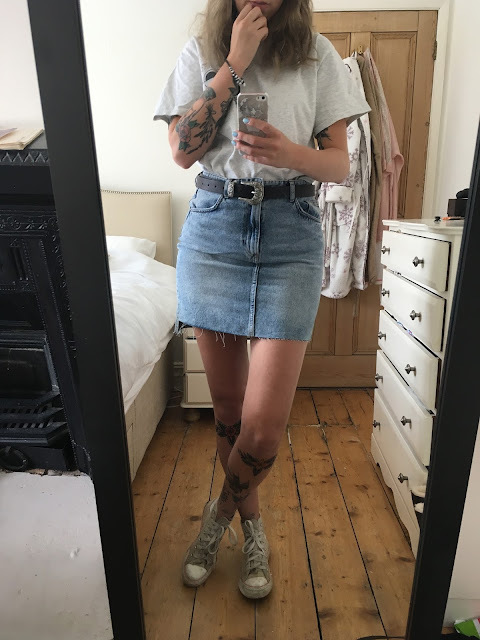 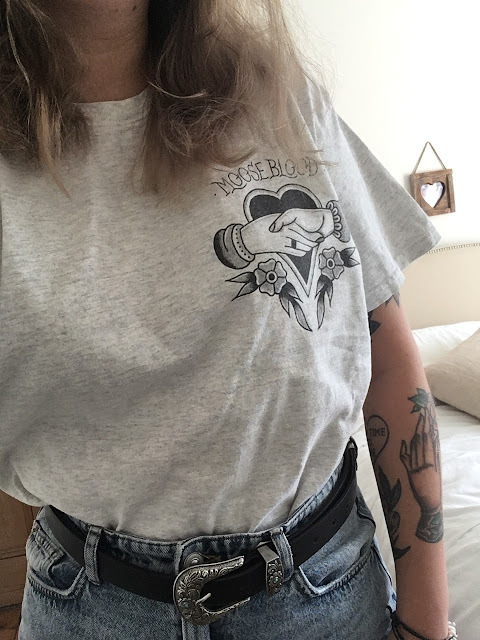 Its again such an easy casual outfit to put on, especially when it gets a bit hotter, I feel I will brave no tights and hope for the best though hah, plus I have just had under my knees tattooed and they are in the irritating itchy stage so its a lot easier to not have anything on them. Therefore great excuse!